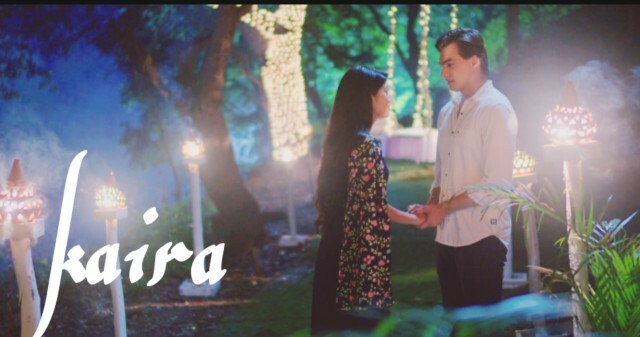 Upcoming in YRKKH: From KaiRa’s Teej to Kirti’s accident… Kartik and Naira’s heart have united again. Their hide and seek romance is going on.They relive their old story and cutely fight. They want to get remarried, but only after convincing the families. They don’t want to hurt anyone’s heart. Kartik falls short of breath when the cupboard gets locked for long. Naira worries for him. He asks her to help him soon, he isn’t able to take a breath. Naira struggles and opens the cupboard. Kartik falls out and thankfully stays fine. Naira asks him to rush home fast. Manish learns that Kartik isn’t at home. He tries to know since when is Kartik away from the house. He checks the security system footage and sees Kartik going out at night hours. He realizes Kartik isn’t at home since night. He waits for Kartik to return so that he can question Kartik. Kartik comes home and avoids everyone’s questions by his lame excuses. 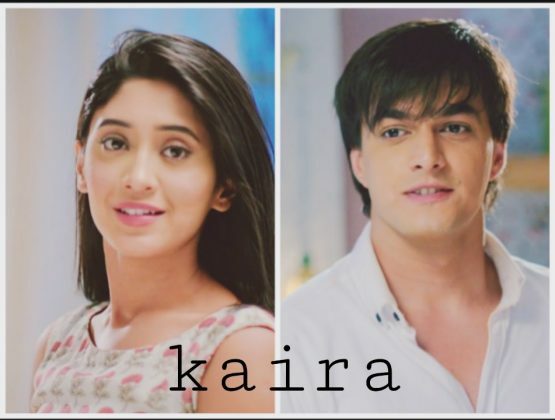 Kartik and Naira keep meeting. Naira hides Kartik from Naitik’s sight. 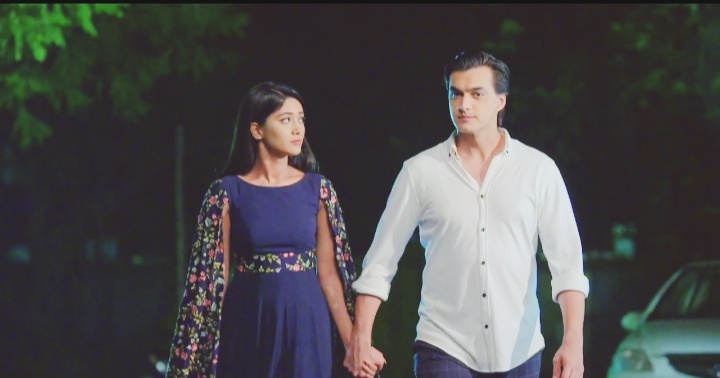 Kartik and Naira get to know about Teej’s celebrations coming. They have a conversation on call and look forward to meet along with the families. The Goenkas plan otherwise and refuse to meet Singhanias. 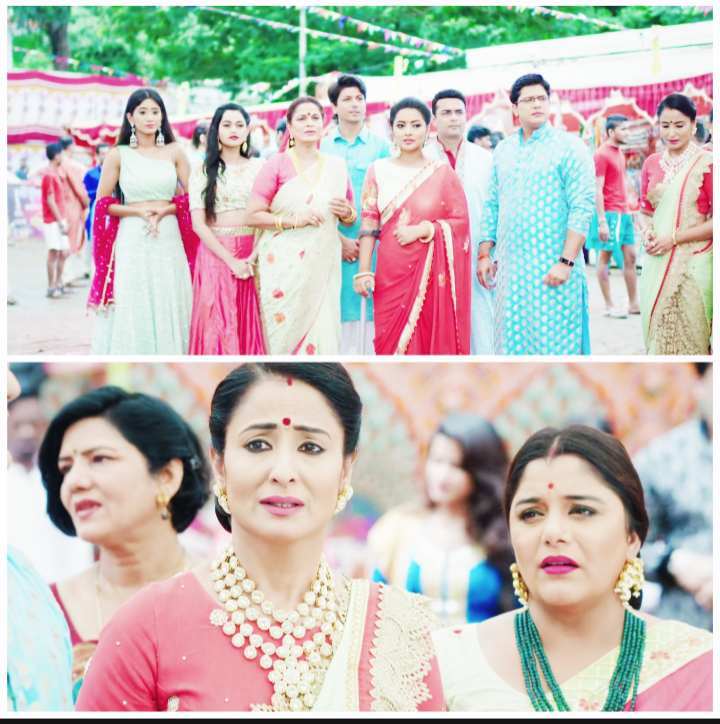 Kartik reminds the family about Kirti’s shagun. Dadi keeps things ready for Kirti’s Teej. Surekha presents the shagun and sargi. 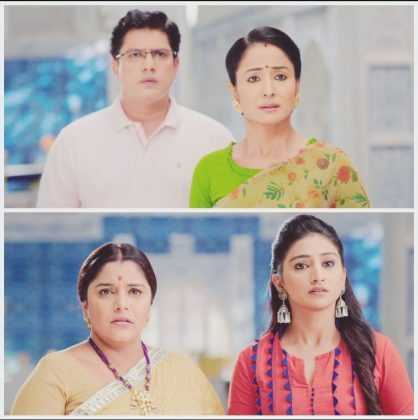 Dadi asks Surekha to add more jewelry, else Singhanias will feel that they have changed after Kartik and Naira’s divorce. Manish and Akhilesh agree with Dadi. 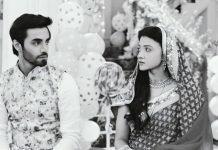 Kartik thinks Dadi will send him with Shagun. 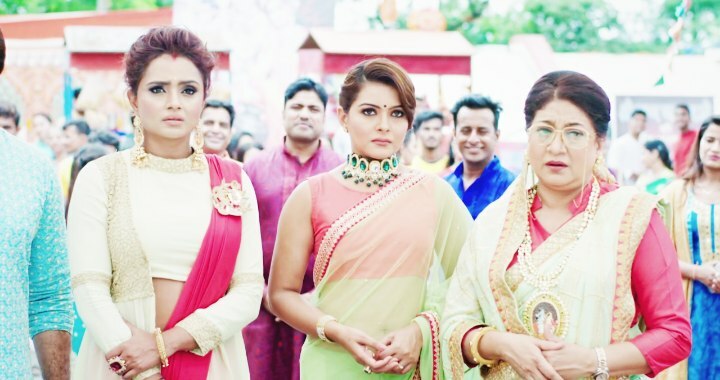 Suwarna reminds Devyaani and Naksh’s insulting words and limits Kartik from taking the Shagun. 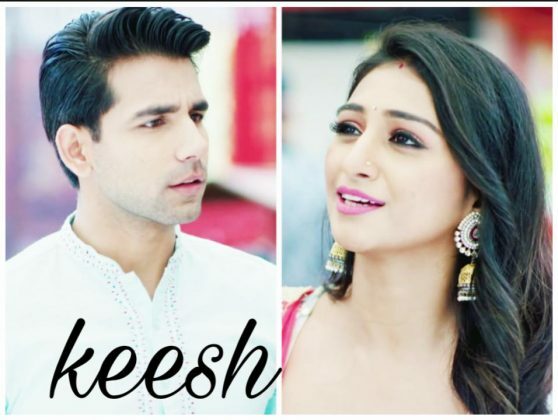 Surekha decides to send the shagun by Lav and Kush. 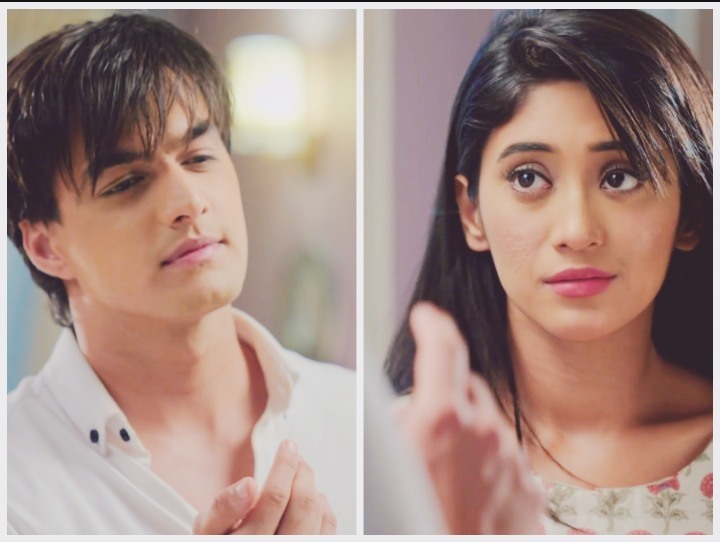 Naira tells Kartik that she has kept a Teej fast for him. She keeps the fast and avoids the family, who asks her to have breakfast. Naira stays in her room and tells everyone that she is studying. She doesn’t want to fall in anyone’s eyes. Naksh and Kirti ask her to come downstairs. Naira gets tensed, as she will get caught. She hugs Kirti and wishes her for Teej. 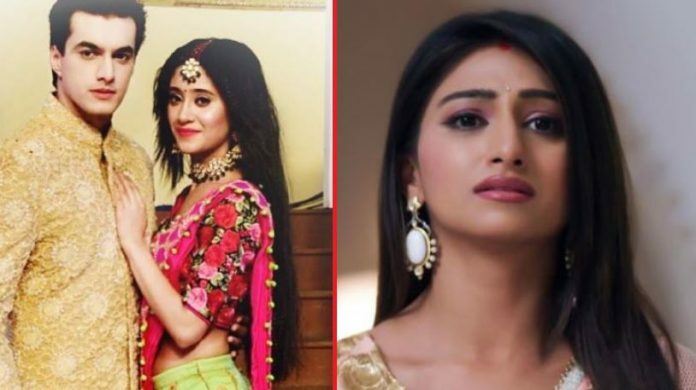 Singhanias get happy celebrating Teej with Naira and Kirti. 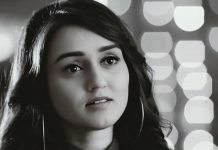 Kirti misses her shagun. Lav and Kush come there and give the shagun to Kirti, sent by Goenkas. 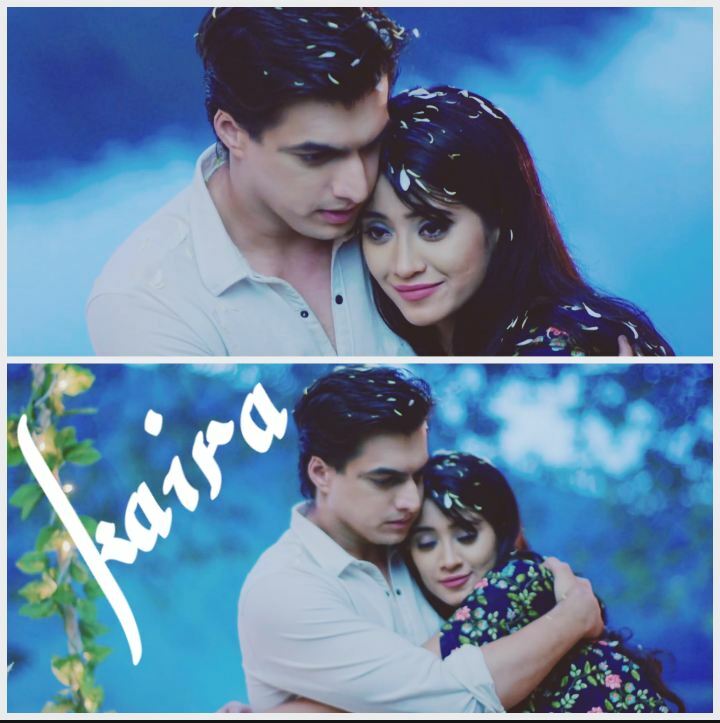 Kirti turns happy and hugs them. She proceeds for the rituals and gets emotional. 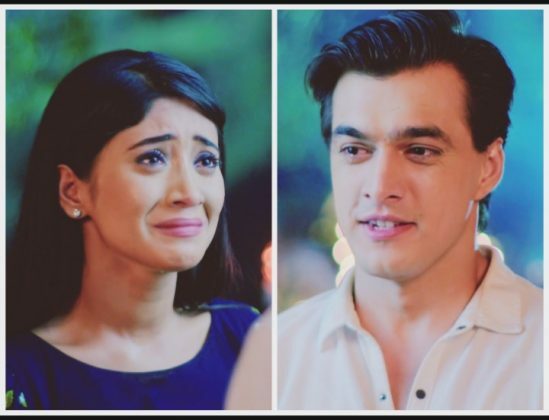 Naira feels bad that Kirti isn’t able to go to her Maayka because of the family tensions. Goenkas celebrate Teej at their place. Dadi guides Suwarna and Surekha for doing the rituals. Kirti slips down the stairs and gets hurt. The family rushes to her and gets worries. Goenkas get informed by Lav and Kush about Kirti’s accident. They get too worried for Kirti and rush to Singhania house to see her. Goenkas and Singhanias meet once again. 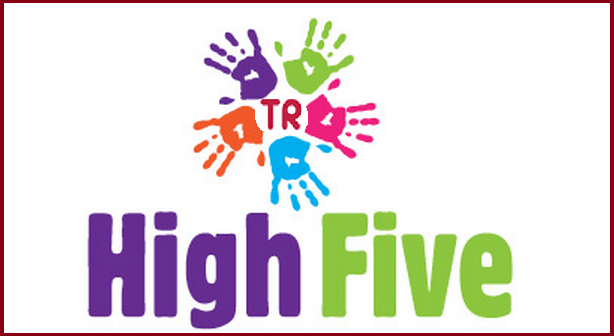 Teej was celebrated in Singhania and Goenka house respectively. The families get together and celebrate Teej for Kirti’s sake. 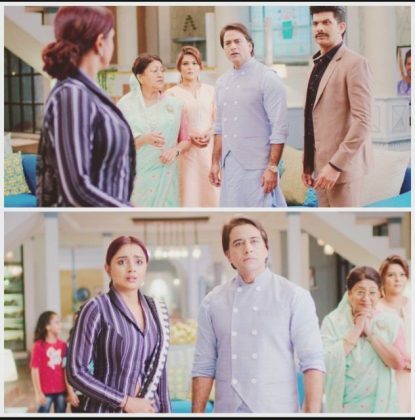 Doctor checks Kirti and informs everyone about Kirti’s pregnancy. Kirti hopes that her pregnancy brings both the families together again.